Arsenal are reportedly considering a transfer move for Burnley goalkeeper Nick Pope to replace Petr Cech as he’s set to retire in the summer. Pope could be a decent backup option to have in Cech’s place, with the England international perhaps more likely to provide Bernd Leno with something to worry about in terms of keeping his place as the club’s number one. Pope has fallen out of favour at Burnley this season so could be on the move on the cheap, with the Sun claiming he’d likely cost Arsenal around £10million. Given that the 26-year-old has shone at Premier League level and went to the World Cup with England, that’s a generous fee to pay for a player who surely still has more to offer at this level. 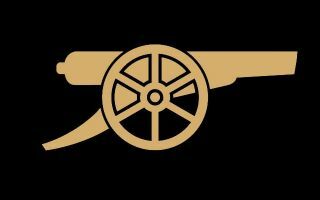 Of course, Arsenal would be a big step up from Burnley, but this could end up being a smart piece of business by the Gunners as they look to put together a better squad for Unai Emery next season. The Spanish tactician has struggled with the players he’s inherited from Arsene Wenger and surely deserves another pop with the club next season after a bit of a summer overhaul.